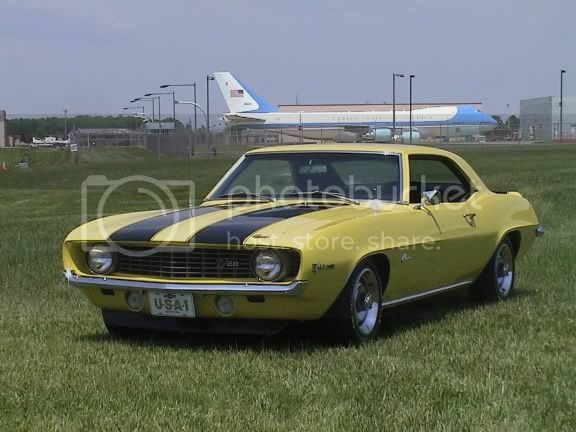 1967 Camaro mine for 28 years! I was a member of the old forum as "Edgemontvillage" and have re-registered the same name on the same name to the new forum. I was WYKOFF69Z in the old and now in the new. Old was Steve68 and new is Steve68. Thanks for the upgrade!! originally from Edmonton, Alberta, Canada. My old id was the same as this one. Nice upgrade! Sebastien Garneau,old forum name sebastieng,new name sebastien. Just checking out the new format, and I'm liking it! "CHP, this is Chris can I help you?" Jimb now matching other forums. Doug...Jim_Sutton old name. New name 69 4 Speed. Been absorbing info from your site for years. Like the new format. Thx, J.R.
Rick Kaus here, Ricks R/S on the old and new. Glad the Forum's back. MDH9252 in the old forum, now DanZ10. Thanks CRG for a great site (and the new format).